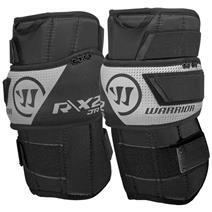 Warrior Ritual X2 Junior Goalie Knee Pads available for sale online & in-store at Source For Sports. 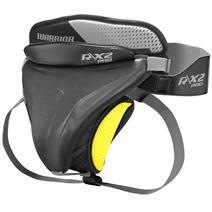 CCM BNQ Senior Goalie Throat Collar available for sale at your local Source For Sports store. Warrior Ritual X2 Intermediate Goalie Knee Pads available for sale online & in-store at Source For Sports. 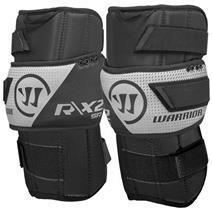 Warrior Ritual X2 Senior Goalie Knee Pads available for sale online & in-store at Source For Sports. 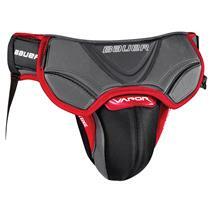 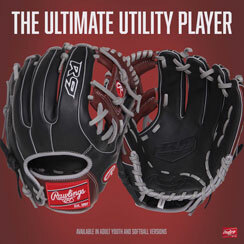 Bauer Vapor Junior Goalie Jock available for sale at your local Source For Sports store. 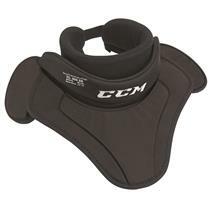 CCM 1.9 Intermediate Goalie Knee Pads available for sale at your local Source For Sports store. 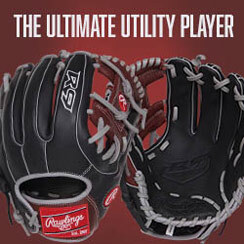 Warrior Ritual X2 Pro Senior Goalie Cup available for sale online & in-store at Source For Sports. 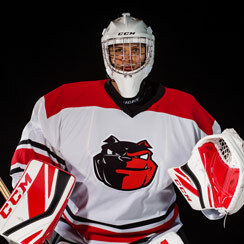 Bauer Senior Goalie Throat Protector available for sale at your local Source For Sports store. 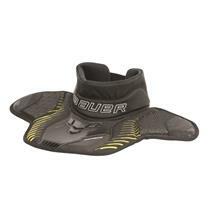 Bauer Supreme Junior Goalie Neck Guard available for sale at your local Source For Sports store. 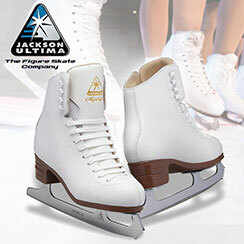 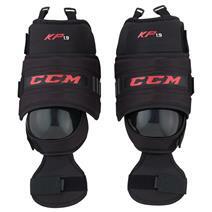 CCM 1.9 Senior Goalie Knee Pads available for sale at your local Source For Sports store. 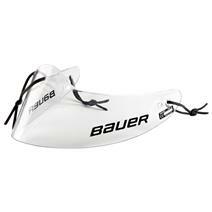 Bauer Supreme Senior Goalie Neck Guard available for sale at your local Source For Sports store. 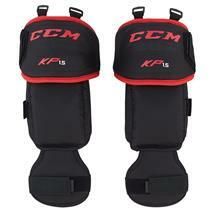 CCM 1.5 Youth Goalie Knee Pads available for sale at your local Source For Sports store.